The BRX12A5DO series timer switches are very compact and highly accurate. 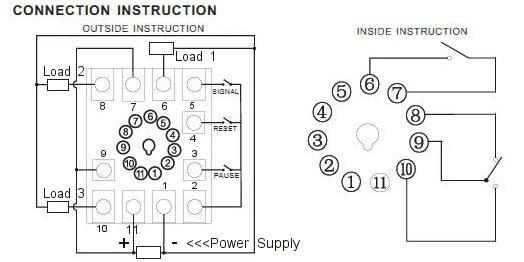 They offer a time delay operation type with a single timing range. These timer switches are designed to optimize mounting space in small areas. These timers are highly accurate, with a repeat accuracy within ±1% at maximum setting time. Mounting is by DIN rail or by securing directly to a panel with a fastener.